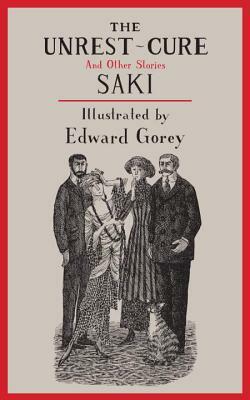 In a wet-dream coupling worthy of GothicMatch.com, New York Review Books Classics has reissued a collection of Saki short stories illustrated by Edward Gorey. Like Saki, Gorey had a love of macabre humor, particularly set in the dramatic Victorian and Edwardian periods. His drawings incarnate the grim, merciless caricature of the English elite. This makes him a threat to the partiers because he is the only one willing to scratch (if you’ll pardon the pun) beneath the surface and capable of exposing their dirty laundry and has no vested interest in status to keep him quiet. So, of course, they set out to kill him. The rich, absurdly disastrous ending both lampoons the artifice of the elite and the dangers one faces when speaking truth to power. In another day we’ll be heading off to London, and around this time Transgress will publish its annual summer book preview/review. In the coming days, we’ll be dishing out smaller portions of the issue, beginning with today’s blurbs about some books you may have missed this past month. I plan on devouring this little beauty on the first leg of the transatlantic flight. As you know, we at Ensuing Chapters and Transgress Magazine are all about funhouses and noir. 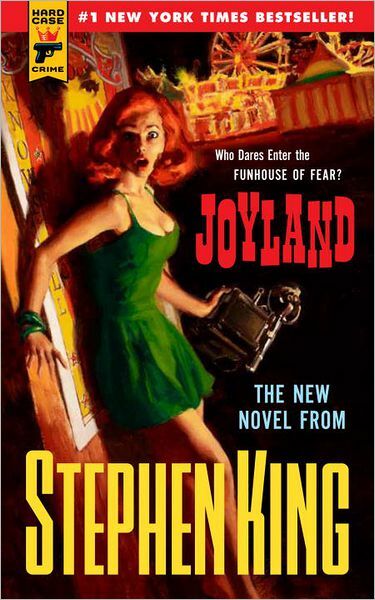 So, a Stephen King paperback original about a funhouse for the imprint Hard Case Crime? King’s previous offering through Hard Case was The Colorado Kid, a wonderfully creepy tale about an unsolved murder in a small Maine town. Some of you may also know it as the SyFy program, Haven. I’ve got my ticket, and I’m already chilled thinking of the horrors that await in Joyland. 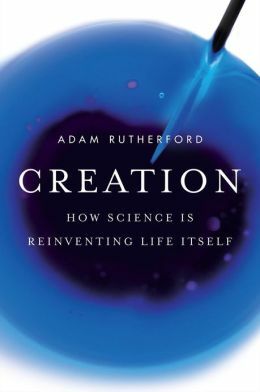 I recommend Adam Rutherford’s Creation for any fan of science writing . However, my endorsement comes with a disclaimer: The electronic review copy I downloaded was corrupted and difficult to navigate. The result is that I didn’t read this book front to back, as I normally do. However, I was able to access about half of it, and what I read I thoroughly enjoyed. Of particular interest to Transgress readers are the graphic details of surface cuts when explaining how the skin recovers from a wound. The squeamish reader might want to tag this book as horror for this reason alone. Though I doubt there are any squeamish readers this blog. Stylistically, Creation blends wit and storytelling with fair doses of hard science. Fans of Sam Kean, Mary Roach and Malcolm Gladwell will find much to love in its pages. Not since Joseph Campbell has an author had both a profound understanding of mythology and the ability to present it to a general audience with such passion. 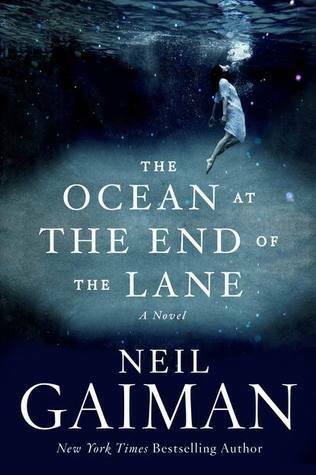 I see Gaiman and Campbell as two sides of an intergenerational coin: the academic who deconstructs myths and the author who creates them. His new novel, his first for adults since 2005’s Anansi Boys, concerns a young boy returning home–and reconsidering odd events from summers past. And what summer would be complete without a subterranean adventure? This twisted treat comes from one of my favorite publishers, DarkFuse, and concerns a chasm (literally, not figuratively) snaking through a rural town. What comes next promises to be delightfully morbid. I’ve got this on my to-read list and can’t wait to descend into its depths. A review will come later this summer. Come back tomorrow for a review of The Unrest-Cure and Other Stories by Saki, illustrated by Edward Gorey.